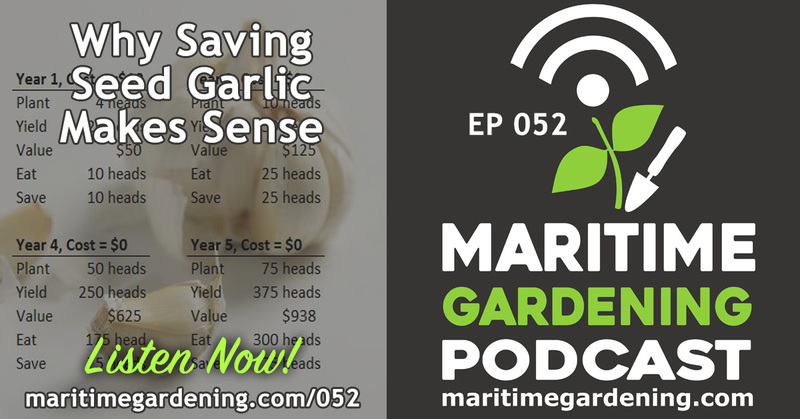 In this episode I discuss the general theme of the kind of money you can save by growing your own food, and in particular, by saving your own seed garlic, which are one of the more expensive items to buy at garden centers. Using some simple math, I show that over time, the numbers really add up. That’s some pretty good economics there my friend! 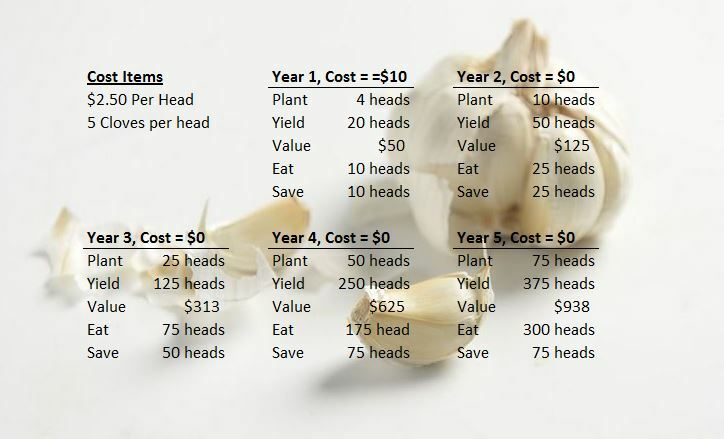 Music garlic are my biggest and best as well. Thanks for the comment! What variety of spinach did you plant and is it currently under glass?